Equilibrium Travel Management (EQ) launched the service recently after months in developmental and research stage, refining the product to ensure it is the best in the market. A new base in Banffshire will allow Fife-based EQ to cater for the marine and offshore sector and support its clients fully. EQ’s marine and offshore department will specialise in moving commercial shipping and offshore personnel around the world using its specially negotiated rates and fares. This department will be supported by state of the art technology to streamline the travel process. 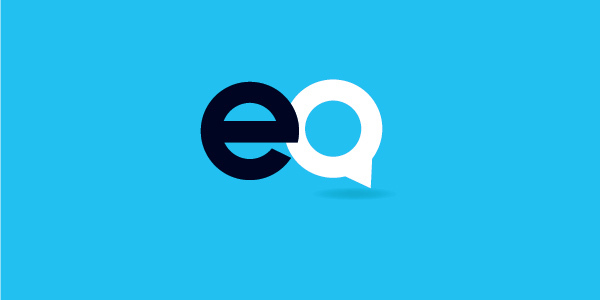 EQ aims to challenge the marine and offshore travel sector by offering its services on a transparent, fee-based system, rather than the commonplace ‘fee plus hidden charges’ model. The company was created by Franc Jeffrey, one of the UK’s leading figures in travel management. The senior management team is composed of business partner Duncan Sanders and four other senior travel executives, all bringing with them a wealth of industry experience. Franc said: “Expanding to the North East to meet the demands of the buoyant offshore industry has been top of our agenda since we established EQ last year. “We have taken time to research the current market and find out exactly what kind of product is required, and developed our tailored travel management service accordingly. EQ was formed last year, and as a result of sustained growth, has also recently established a new base in Boston, USA, to further develop the business and support clients in the offshore sector on both sides of the Atlantic. Franc said EQ was created to meet the rapidly changing needs of clients who have been forced by the recession to look to maximise return on spend across all areas of their business, such as business travel. “Travel remains the third largest expense for most organisations, so it is vital that they get the best value for their money. “To do that, we look to work closely with firms to create a working partnership that understands the company’s travel needs and can evolve and react to market demands and changes. “For the first time, we will be bringing clarity and transparency to corporate travel bookings by charging a flat fee.